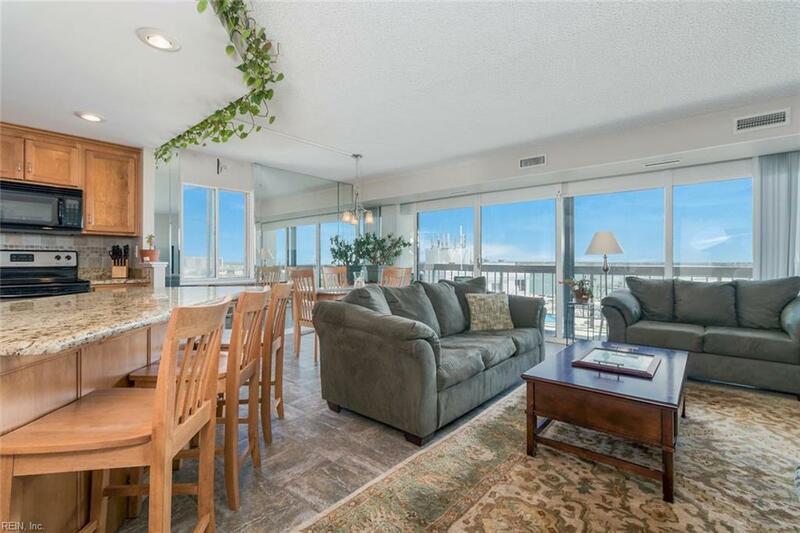 3558 Shore Dr #1201, Virginia Beach, VA 23455 (#10183031) :: Abbitt Realty Co.
Live in a penthouse right on the beach!! No yardwork! Lovely remodeled lobby greets you when you get home. 24/7 secured entrance. 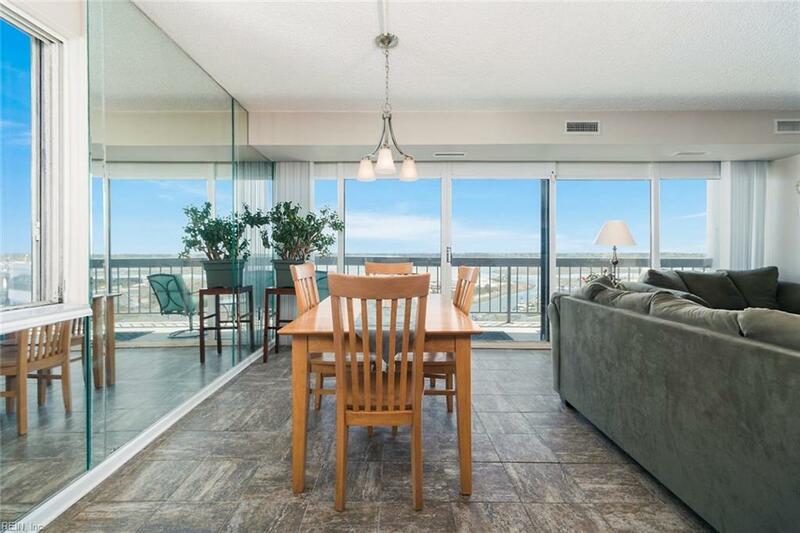 Open concept penthouse condo- one of only eight 3 bedroom units in the building! Corner unit with lovely views. 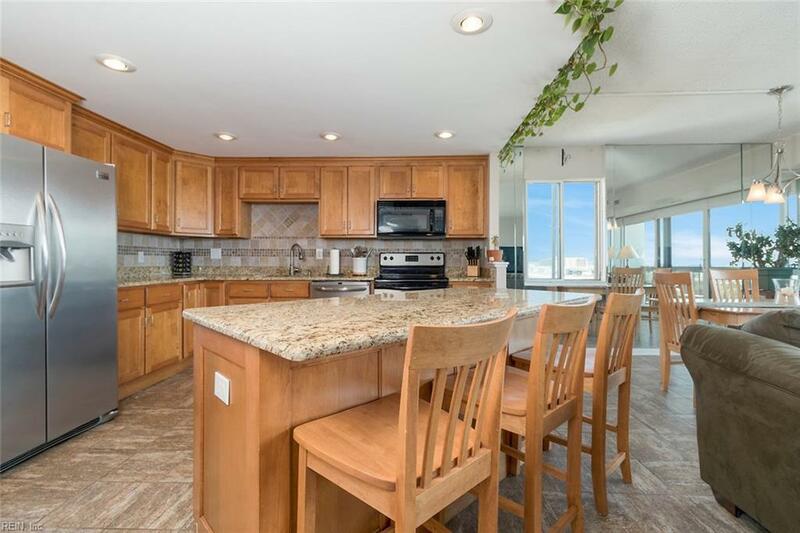 Upgrades and renovations including custom kitchen cabinets, granite countertops and energy-efficient stainless steel appliances. Each bedroom has a balcony. $15,000 motorized storm shutters improve heating and cooling efficiency and protect against winds and rain. Extra closets! Lovely remodeled baths with large soaking tub in master bath. Light and airy living room, dining room, kitchen areas. You'll be surprised at the spacious feel to this nice home. Low condo fees and pets allowed. Furnishings convey if desired - move right in and call it home! 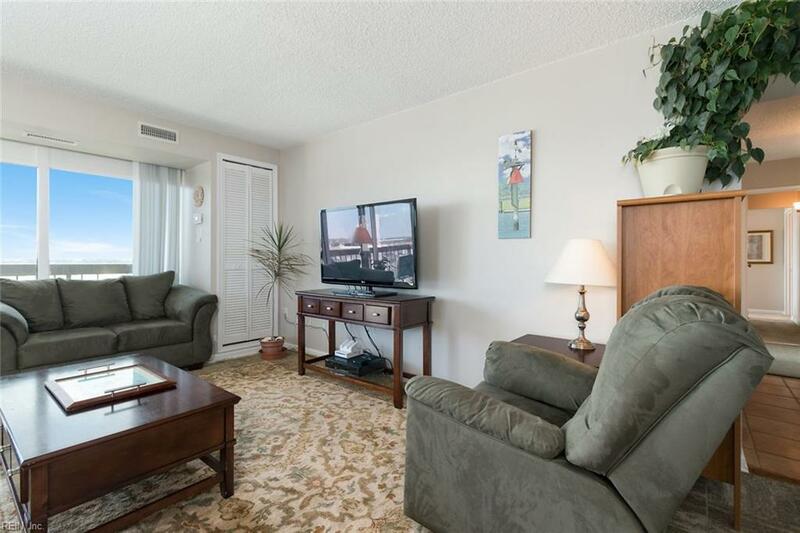 Not only a wonderful year-round condo, but a great vacation place for those who want to spend week-ends on the beach without the hassle of booking a motel every time. Great deal!